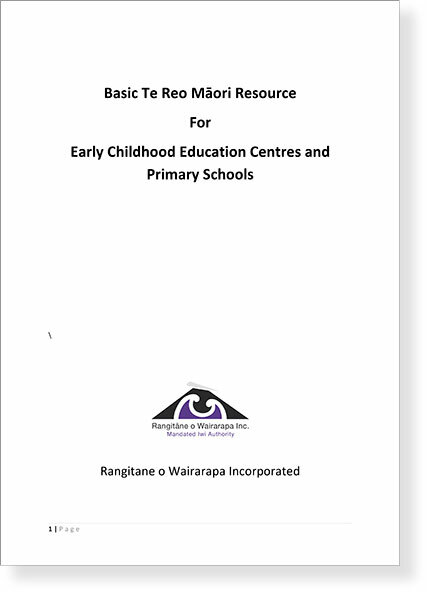 This resource has been created by Rangitane o Wairarapa Incorporated to help Early Childhood Education and Primary School teachers to deliver basic te reo Māori across curricula. and pakeha) to develop the content. 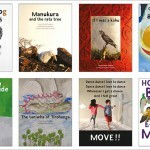 had gone on maternity leave the week before finalizing this work. 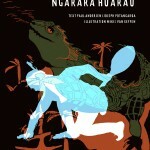 from their te reo sessions. 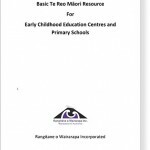 The resource includes karakia, words, phrases, sentence structure, examples of mihi, waiata and much more. We could have kept adding more but thought that we would wait to here back from you before progressing further. 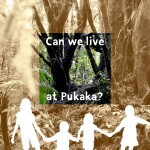 For further information or inquiries please contact Joseph Potangaroa or Mike Kawana.